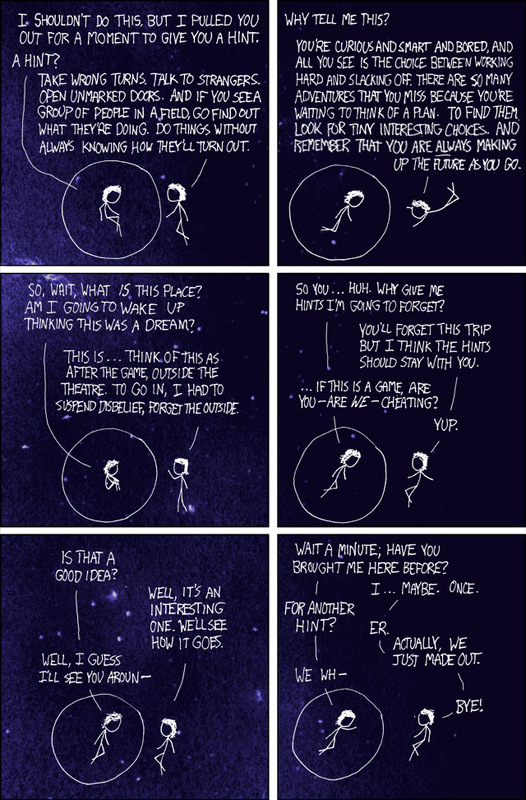 Making out with yourself: now an official xkcd theme? Troubling. sign up to get new comics delivered by email here.